Play-dough is a great tool to use for instructional purposes. Not only does it provide a natural way for children to explore, it delves into using each of the five senses, provides an opportunity for conversation with your children, and practice with shapes, numbers, and letters. 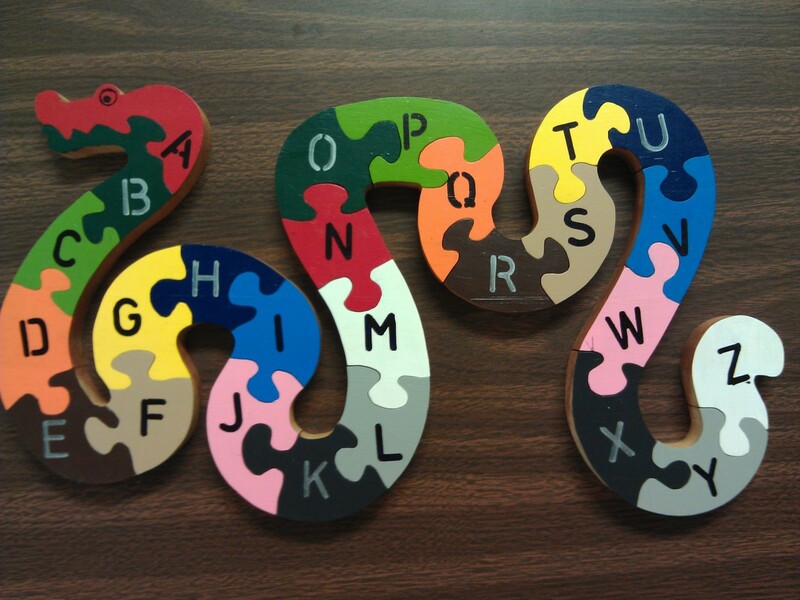 By using cookie cutters that are different shapes, letters or numbers, your child will be able to practice identifying these objects, build words, and explore her creativity all at the same time. 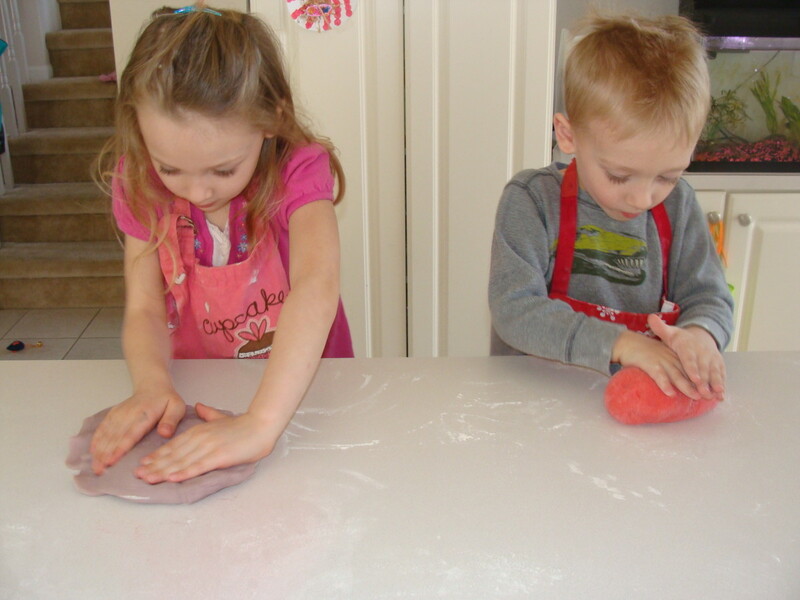 If you decide to make your own play-dough, it also provides an opportunity to learn vocabulary, math, and cooperation skills. If you watch the video, you will hear me use words like knead, ingredients, combine, mixture, and more. Children hear these words as you use them in real world situations and will be far more likely to use and apply them on their own. This will help to build reading success. Studies have shown that the biggest indicator to reading success is the vocabulary base that a child has as they enter and continue through school. Math concepts are shown as you measure and pour the various ingredients, children begin to have an introduction to the basic ideas of measuring, fractions and even estimation skills. Imagine that all of this learning is hidden by fun! Add in other forms of texture, smells, and visual effects to stimulate all five senses. Thinking about playing with play-dough brings back such fond memories. Children of all ages delight in the opportunity to get creative with cutting, sculpting, and shaping various things out of play-dough. We all know that you can easily go to the store to buy brand name play dough. However, if you are looking to make large quantities of play-dough and don't want to spend a fortune or are looking to create an opportunity to involve all of your child’s five senses, here are a few recipes to help you out. Mix the flour, salt, and water in a bowl. Add a small amount of oil (this keeps the dough from hardening.) 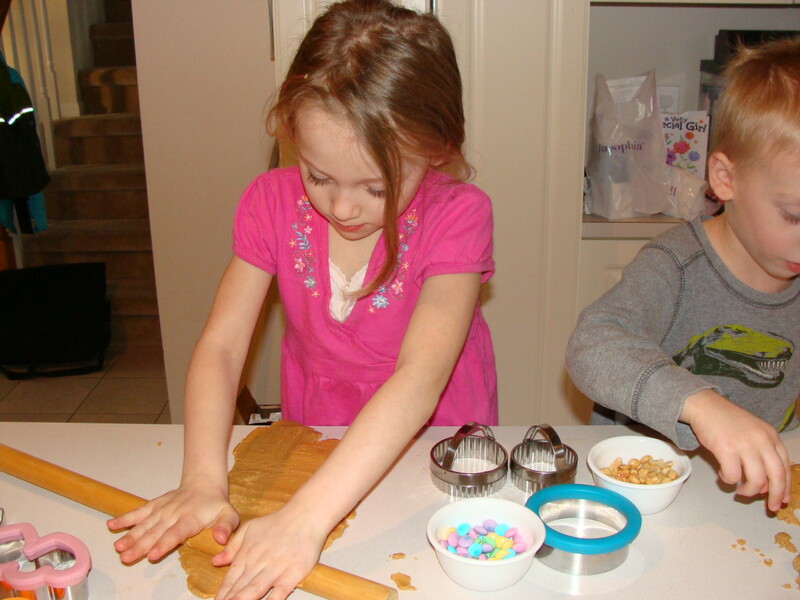 Knead the play dough a little then let the kids each take a turn. You can use some of the variations in the table above to help you make the basic playdough more interesting. Why not add some brightly colored beads or some glitter? Or how about a drop or two of lemon or peppermint extract? Mix ingredients together. 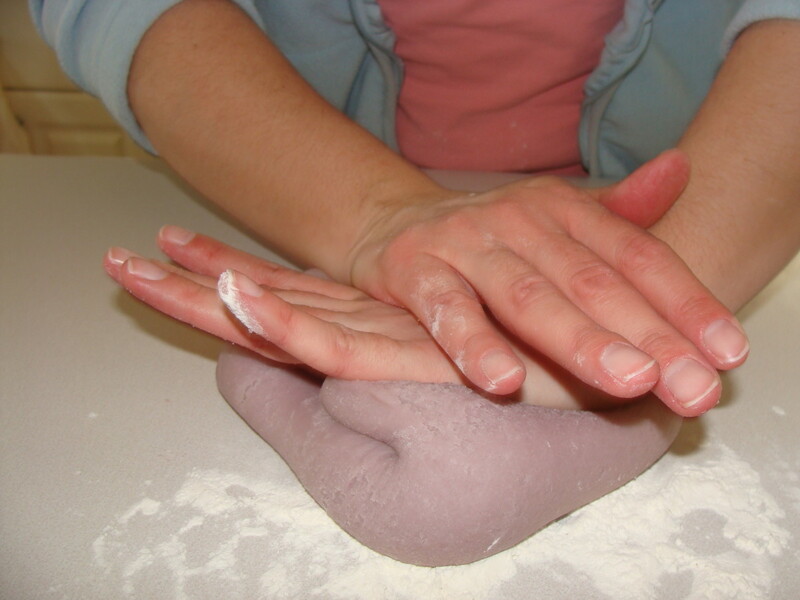 Knead it with fingers while forming the dough into desired shapes. Mix all ingredients together and cook over medium heat, stirring constantly until the consistency of mashed potatoes. Let cool and knead with floured hands until dry. Store in airtight container after the mixture is cooled. Note: If you decided to make play-dough sculptures using this recipe, you will be able to paint them after they have air dried. Playing with your new play-dough is very exciting. Break out all of the wonderful tools that you have to make the learning experience even more fun. You don't have to have anything fancy. 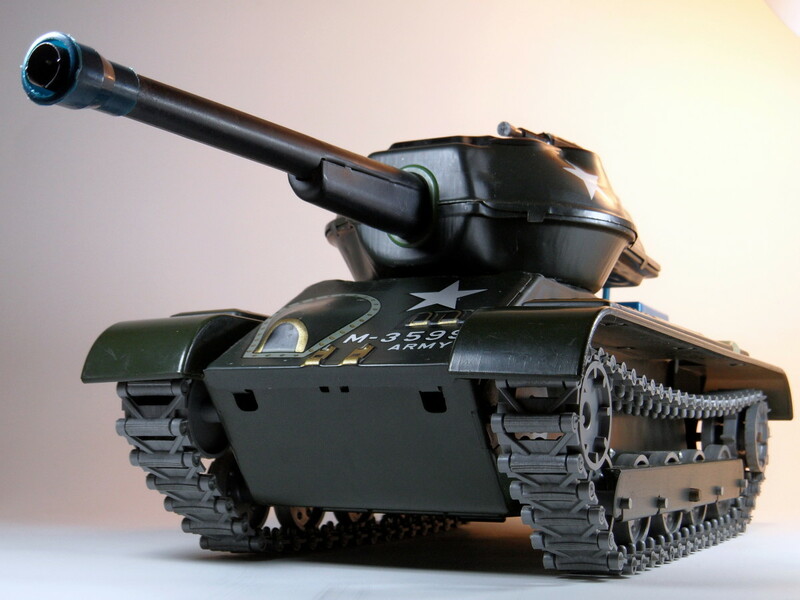 Just a rolling pin, a plastic knife, match box cars, and some plastic action figures or animals can elicit a world of imagination in your child! When you are ready to clean up your new creation, find an airtight container to store it in. This can be a plastic container with a lid or even just a zip lock plastic bag. As long as air does not penetrate to container, your play-dough will stay fresh. If you are looking for an easy and inexpensive gift to give to some young people in your life, why not make some play-dough? Imagine their surprise as they open up the package and find that it is not just regular play-dough but smells like cherries or is mixed with beads. What a wonderful surprise for them! 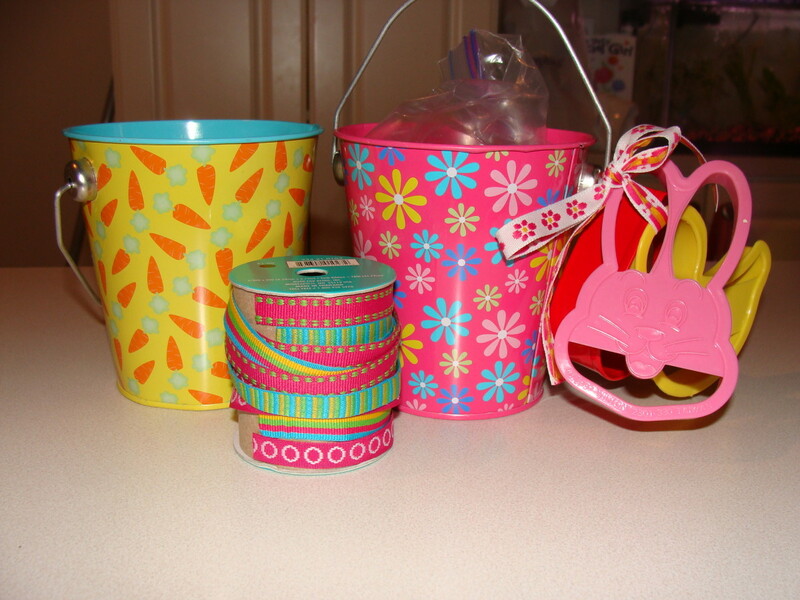 Place the play-dough in a decorative container and attach some cookie cutters with a ribbon. Your thoughtful gift will be a hit! 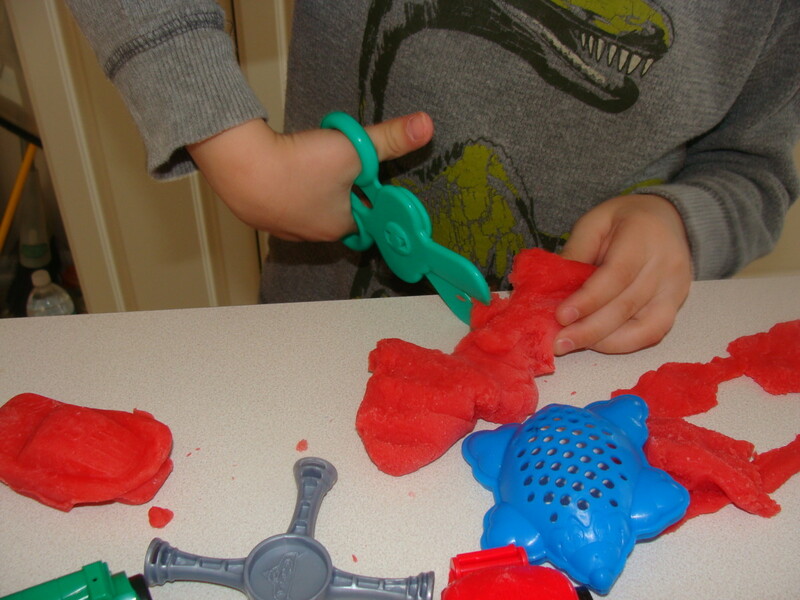 How to Improve Your Child's Fine Motor Skills With Play-Dough! 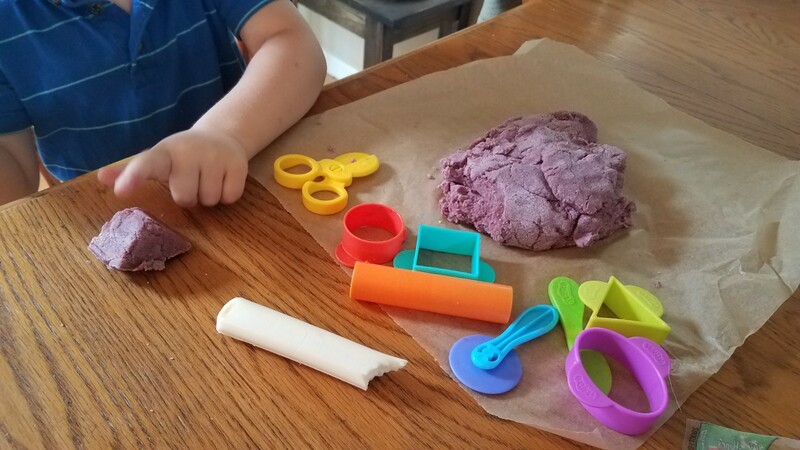 That smell of playdough is directly associated with childhood memories :) This is fantastic, an uncooked recipe is great because younger kids can still participate in the whole process! Congratulations, awesome hub and video. Great work. Voted up. This is awesome! Enjoyed the way the children worked together to accomplish their task. So sweet! These recipes all seem very easy and it was obvious that the children enjoyed what they were doing. Thanks so much for this video. I can't wait to try this with my grandkids. Thought I'd come back by and tell you CONGRATS on HOTD! It's cuz it's awesome! Excellent Play Do recipe, I will have to forward this to my brother as my little nephew goes through Play Doh by the bucket fulls. It's about time this award-winning article got Hub of the Day! Congratulations! Excellent hub and tutorial! My kids would love the edible dough recipe. I'll have to try that one soon. Congrats on the Hub of the Day! Congrats on your Hub of the Day award for this delightful hub. Your children are just precious and watching them make their playdoughs was fun stuff. 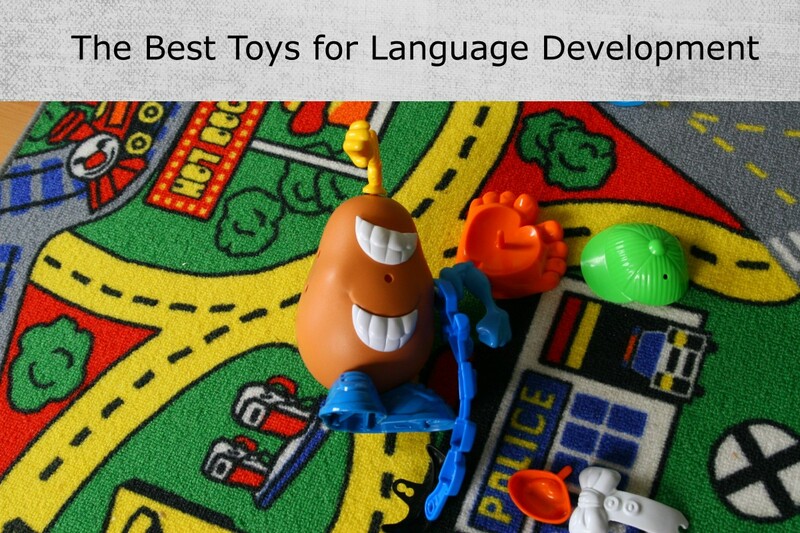 Your tips for the playdough are helpful, especially about using it as a gift. Neat hub, for sure! Congratulations on your hub of the day! 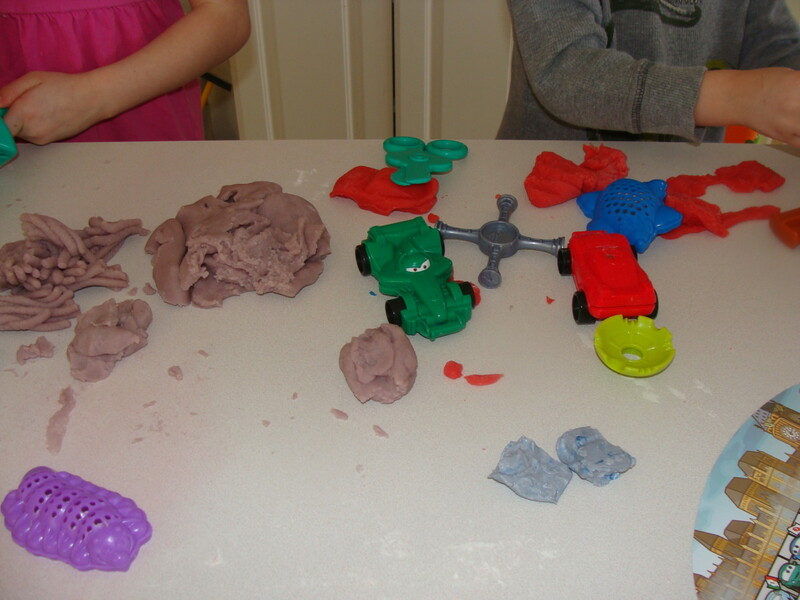 Your kids do such a wonderful job of demonstrating making the play dough-the video is great. 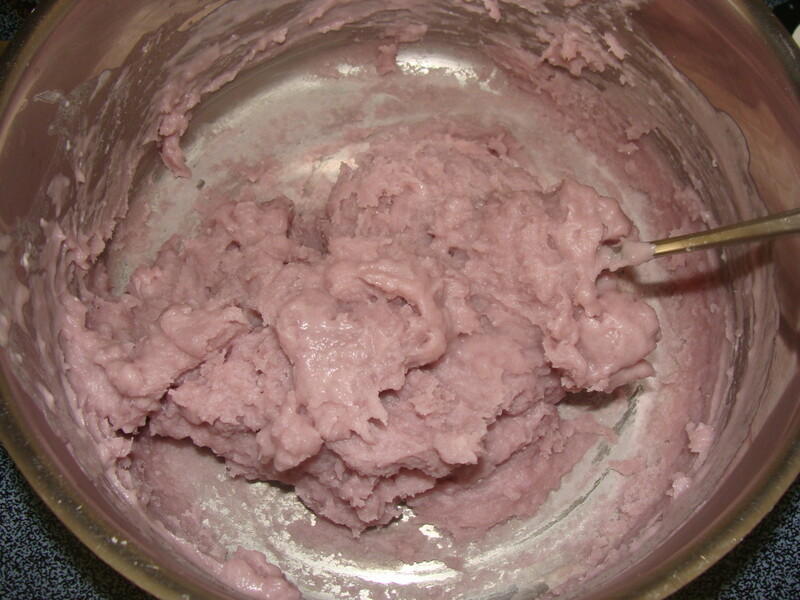 Adding the jello to the play dough mixture is a terrific idea for giving it color as well as scent. It's nice to know the kids will be playing with something where you know for sure that the ingredients are non-toxic. Great hub, voted up and shared. I'm so glad that this hub gave you a little trip down memory lane belleart. Thanks so much for your visit. She'd use food colourings and let us at some of her baking stencils! Best times down at my grandparents home!!! Wow what an amazing hub! It puts my play dough hub to shame!! ^_^ I love the recipe using the peanut butter I'll have to try it very soon. Actually Melissa they got it from preschool. But I'm pretty sure that the teachers got it from Madagascar! Thanks for stopping by to comment. I'm guessing your children got their 'stirring theme' from Madagascar. Thank you so much Purple Perl for stopping back by to congratulate me again. It really means a lot to me. Have a fantastic day! cardelean, it gives me great pleasure to congratulate you once again,on your Grand prize win. Truly well deserved,the video is just too good! Thanks K9! I really appreciate your encouraging words. 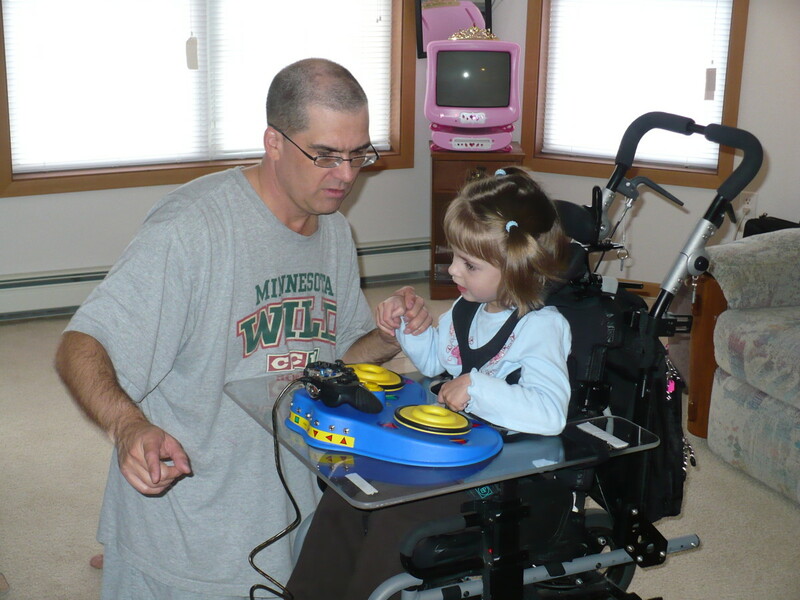 Afterall, like many others who entered the contest, I (along with my kids) worked very hard to put this together. Have a great Monday! What a perfect choice as the KIA contest Grand Prize Winner! So many outstanding contributions, it must have been a difficult vote! But, when all is said and done, the cream ALWAYS rises to the top; and here you are Cara, right where you belong! Wonderful job! I am so proud of you and impressed at the same time. VERY well deserved. Just goes to show you what a great attitude, hard work, and real talent can bring-- others could stand to learn a thing a or two, my friend! Fantastic acaetnna! I hope that you get a chance to try them out. So glad that you stopped by to read and comment. LOL Mary! They often do! My son is quite the comedian and often keeps us in stitches! Food coloring will work but the jello makes it fun because of the scent. Thanks so much for the congrats. Thank you so much cat on a soapbox, I appreciate your time in stopping to congratulate me! The kids and I had a great time working on it together! Thanks luckykarma! I appreciate your kind comments of encouragement and compliments on my kiddos! Happy Easter to you as well! Awesome, I had a great recipe for play dough some years ago but I couldn't remember the recipe. I am so pleased that I found this hub of yours. Thank you. Congrats!!!!! This Hub is great. Your kids just stole the show. They are precious. I could watch your kids all day and listen to them sing. 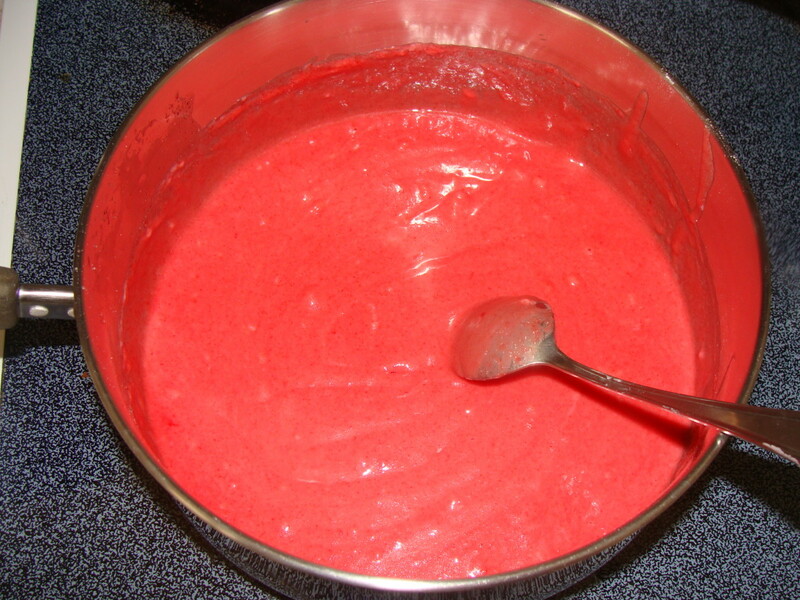 My kids and I used to make play dough, but I think we used food coloring instead of Jello. Congrats again. Wow!!!!! I just saw that this won the grand prize and I'm so thrilled because it's such a fantastic hub!!! Way to go Cara, Grace and Alex. You make a great team. Congratulations on your well-deserved contest win! Your presentation is excellent,and your kids do a great job. The whole video comes together with clear instructions and proves how easy it is for kids to make and enjoy playdough. I love the gift ideas too! Hi Cardelean, Wow! you took me back with WOW and kept me there!....you deserve the prize and it is an inspiration for us all, you have beautiful children. Well done! Hapy Easter to you all! Thanks Peggy! I think they are but I am a little biased. 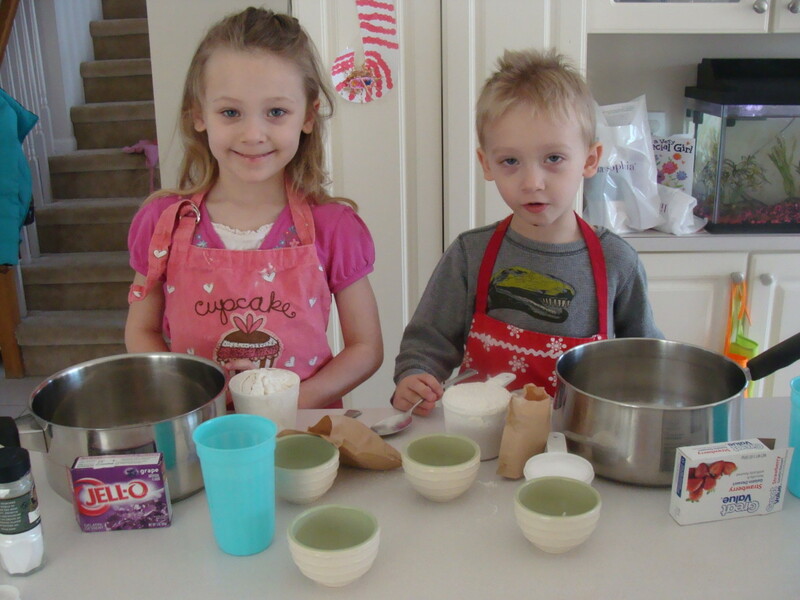 ;) They love cooking and in fact we've been doing a series of hubs about kids cooking so they have become quite the experts! They are just as excited as I am about the win. They have been telling everyone! I'm so appreciative of your kind comments, congrats and share. Have a great weekend! Your kids are so cute and it is obvious that they are used to helping in the kitchen ( "I like to stir it, stir it" ) which is great. A big congratulations on the winning entry for this contest. Your kids must also be very pleased that they were the stars of the show. I'm still smiling after watching your video. Voted up, useful and tweeting. LOL, yes it is a little deceiving. Thanks so much for your comments. We had a great time making the play dough and the video. They keep asking when we are making more! Thanks so much! I really appreciate the congratulations! I appreciate your kind feedback and the sharing with others! 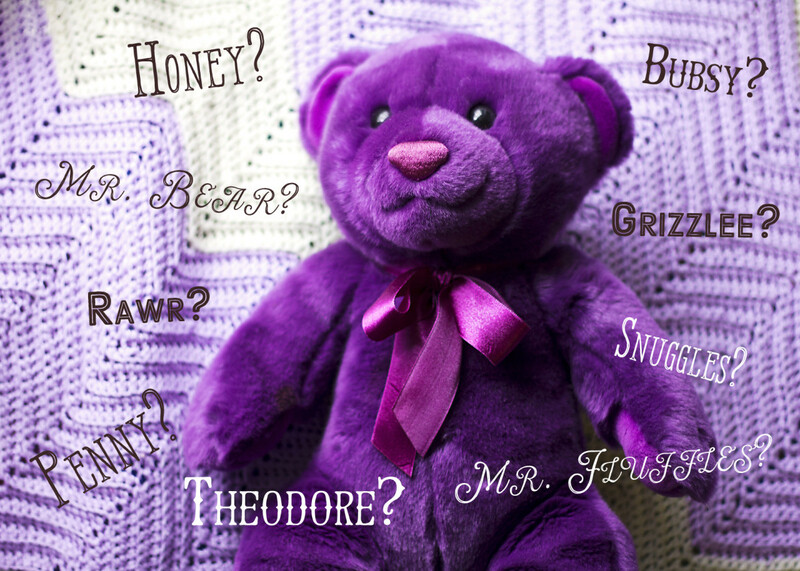 Thanks Purple Perl. I appreciate your kind comments. I hope that parents are able to try some of the recipes with their kids! Beautiful children to a creative mom! I enjoyed this hub! Excellent for all parents.Congrats on a useful hub! We had a lot of fun making it. Thanks for your comments. Thanks, I appreciate the congrats and kind words anglnwu! Had fun watching your kids do the demonstration in the video--very cool. Congrats on your win--well-deserved. Thanks Melvoy. It's really just something I've started working on. With each one I learn a little more. The jello makes the bright colors and smells sooo good too! Congrats on your win last week. It will be a race to the finish line! They will love it, let me know how it goes. Thanks so much Alissa! You did know that Gail! So funny that you asked that because when I found out I told the kids and told them that we'd have to do something special with our winnings! Thanks for stopping back by. Thanks Steph! My kids and I had a great time doing the whole project. Thanks for the congrats, same to you! I am in great company in regards to the winners! Congrats on the weekly win! I am in awe of your video-making skills - and your play dough making skills. I made play dough when my kids were little, but didn’t get such amazing colours that you have, and I’ve never heard of peanut butter play dough before. What a fantastic hub! I never knew there were so many fun recipes for making play dough. Definitely going to have to try one with my boys. Love the video - your kids are precious! Congrats on your win! Just learned this hub is a winner (but of course I knew that the first time I looked at it). Are you going to share the winnings with the little stars? 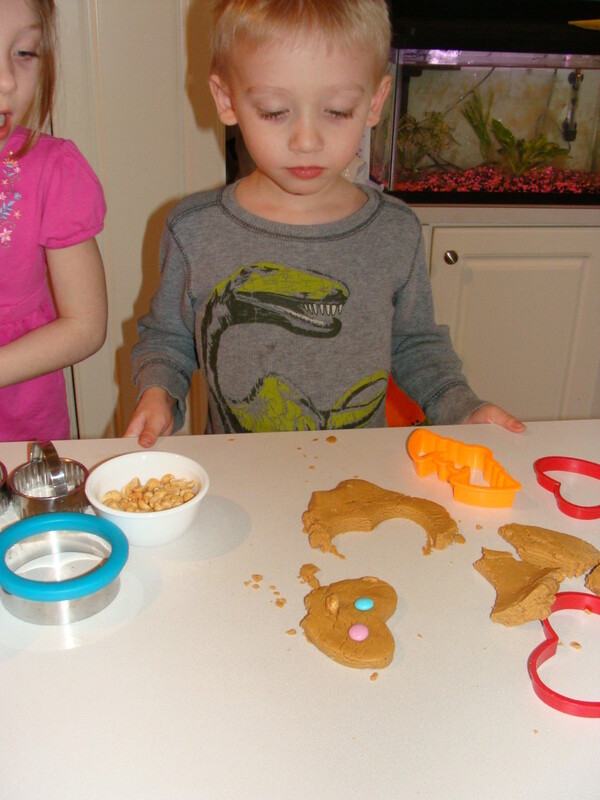 Yes Mary my kids had a blast making it and continue to have fun playing with both kinds of the playdough! Thanks for the congrats, it was a wonderful surprise! Those kids in your photos look like they're having a ball! I wish I'd known about these recipes when my kids were little; they'd have loved every minute of messing with the goo. Voted up, useful and interesting. And congratulations on winning one of the weekly awards for the competition! LOL, yes they LOVE the camera! I'm glad that you found it useful and well written. Hopefully it will inspire other teachers or parents to create this for their students or kids. When I was a preschool teacher, we made playdoh in the classroom as a science experiment and it was always hit. Playdoh is such a great sensory experience for children. Love your video, your kids are so adorable and very good actors. Great hub topic, well written, enjoyable and useful. Vote way up! Wow Maddie "frickin' fantastic!?" I guess that means you liked it. :) Thanks for your super kind comments. We love spending time together and I have super awesome kids. LOL, isn't that song great? They came home one day singing that after making cookies at preschool. Now it's sung with EVERY stir of the spoon! We have great fun in the kitchen randomcreative! Glad you enjoyed it. This video is frickin' fantastic! 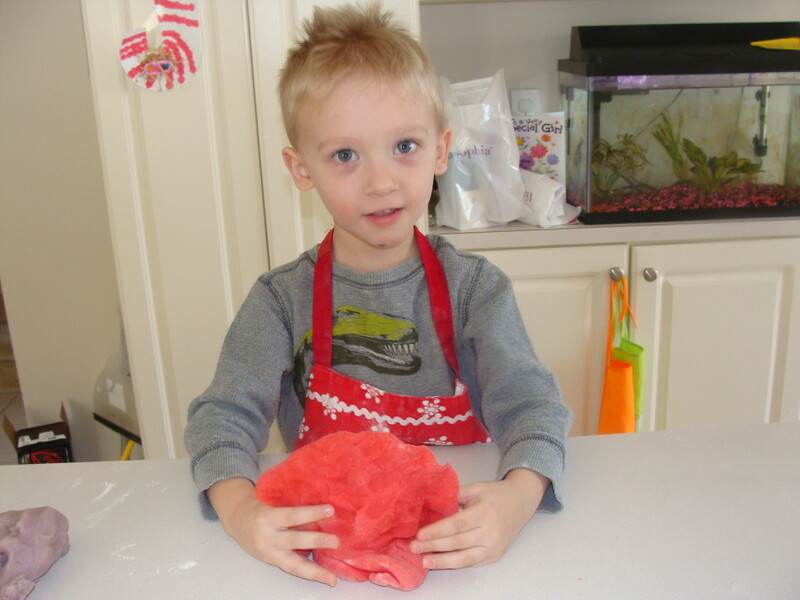 Not only does it illustrate how to make the play dough, but it also demonstrates your wonderful parenting! I hope others learn, not only from your recipes, but from the encouragement you provide your kids. P.S. I like to stir-it, stir-it, too! Awesome video and great recipes! Your kids are wonderful kitchen helpers. Yes Doc, I really didn't bribe them to look like they were having fun, lol. All of the enthusiasm is genuine! I hope it brought back some good memories for you GDRshop! You're welcome pippap. I'm glad I was able to take you for a trip down memory lane! It was fun! My mom used to make peanut butter play dough for us too and we had a great time eating it. We never added anything to it that I can remember though. I love having you as my fan Gail! :) Thanks for the votes up and I know I would love that as a gift if I were a kid. When are you posting these 'cooking with kids' tutorials on YOutube??????? Great video! The kids are obviously genuinely having fun. Brought back memories of making playdough for my kids. Thanks. Beautiful! What fun! 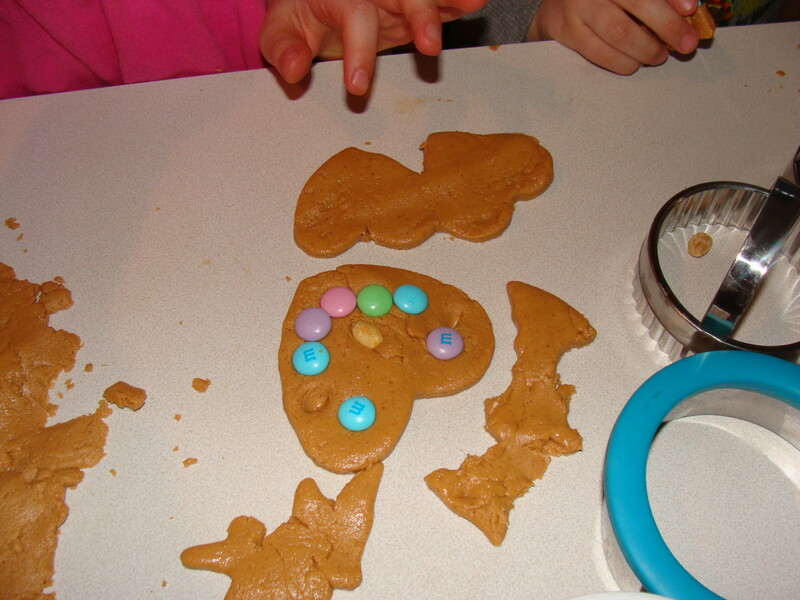 I used to make peanut-butter play doh when I was a kid for the sole purpose of eating it. :D What a fun hub for parents to share with their kiddos. Fun! How long does it take to cool? Cute video and you knead like a pro! Bravo! Bravo! Loved watching Grace and Alex in this wonderful how-to video. This is an awesome hub with so many ideas for fun activities with "Play Do". Also loved the gift idea at the end of the hub. Can't imagine any kid who wouldn't like getting this "Play Do" in a bright colored pail. Voted up across the board.